While in Miami for Miami Music Week 2014, we got a chance to speak with Boys Noize. He mentioned a number of things, including almost being done with the Ivory Tower album he&apos;s working on with Chilly Gonzales. 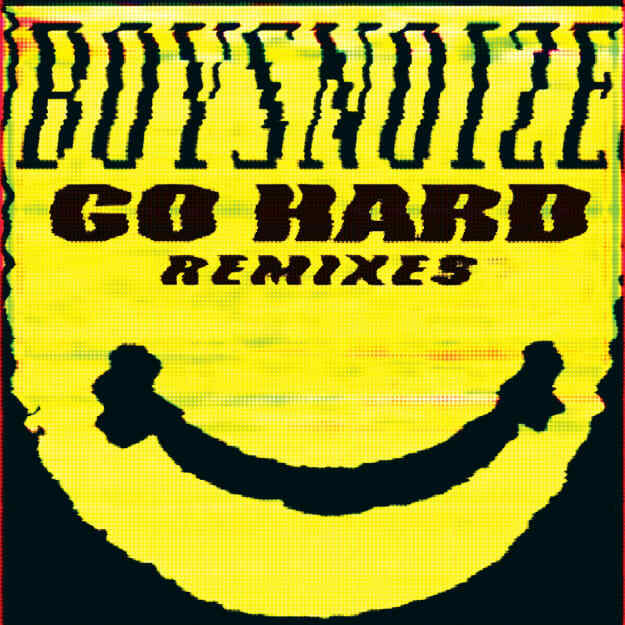 He also mentioned that a remix EP for his 2013 release Go Hard would be set to drop on Boysnoize as well. Today we got word that the Go Hard remix EP is set to be released on April 28, and will feature that Salva remix of "Push Em Up" that we posted yesterday. It will be available on vinyl and via digital download, and also features remixes from Juyen Sebulba, Club Cheval, and Aden (aka Machinedrum), among others. Be on the lookout for that MMW interview with Boys Noize, and be on the lookout for previews of this intense EP.